Works by Jim Beckel have been recorded on the following CD's. The DePauw University Band recorded Symphony for Band with Craig Par¨¦ conducting. 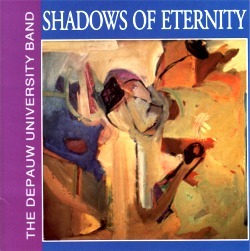 More information about DePauw CDs and sound clips can be found at http://www.depauw.edu/music/ensembles/band/cdproject.asp. 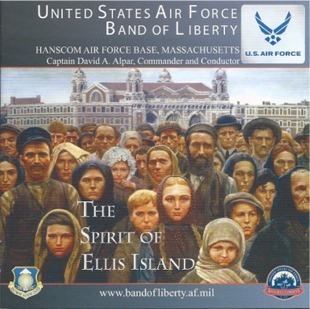 The United States Air Force Band of Liberty recorded Gardens of Stone. This CD may not be purchased, but may be borrowed from your public library. http://www.bandofliberty.af.mil/recordings/index.asp. "The USAF Band of Liberty brought home two awards from the 55th Annual Air Force Media Contest. The work Gardens of Stone by James Beckel took home first prize for Outstanding Recording of a Single Work." "Lest We Forget . 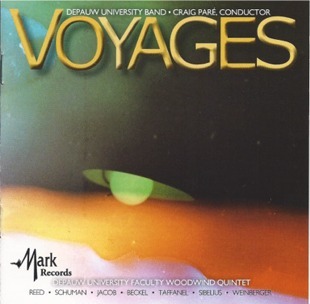 . ."
The DePauw University Band conducted by Craig Par¨¦ recorded Music for Winds, Piano, and Percussion. More information about DePauw CDs and sound clips can be found at http://www.depauw.edu/music/ensembles/band/cdproject.asp. The combined horn sections of the Dallas and Houston symphony orchestras recorded Portraits of the American West on this CD with Crystal Records. It was released in 2008 on CD774. 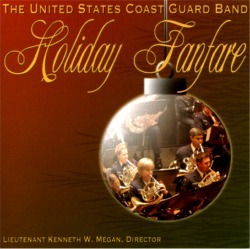 The USAF Symphony Orchestra, under the direction of Colonel Dennis M. Layendecker, Commander and Music Director, recorded A Christmas Fanfare on their 2007 holiday CD. Link to their page. 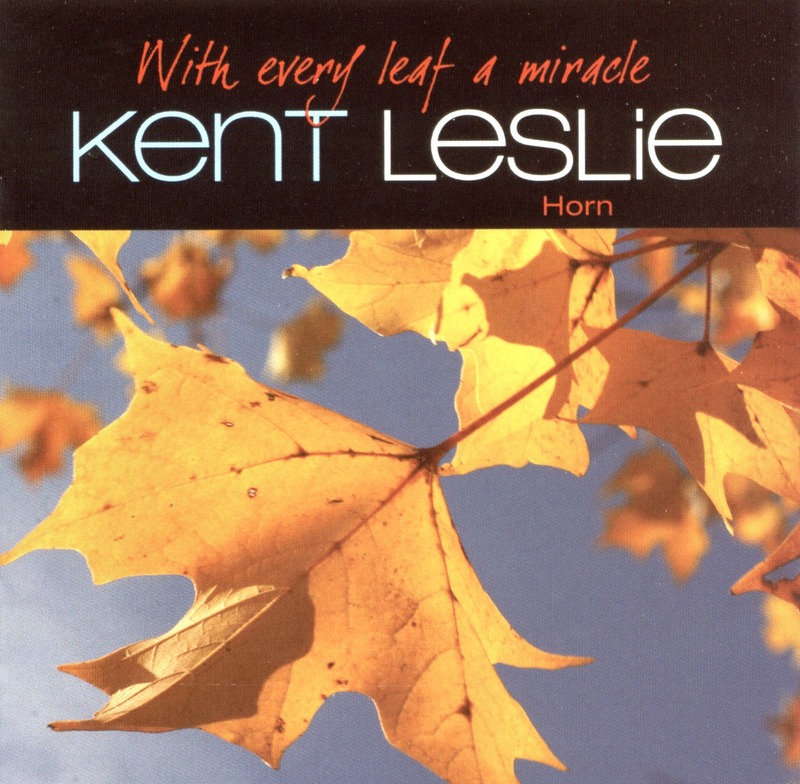 Kent Leslie recorded Primitive Modern for horn and recorded sounds. The work was commissioned by Kent. 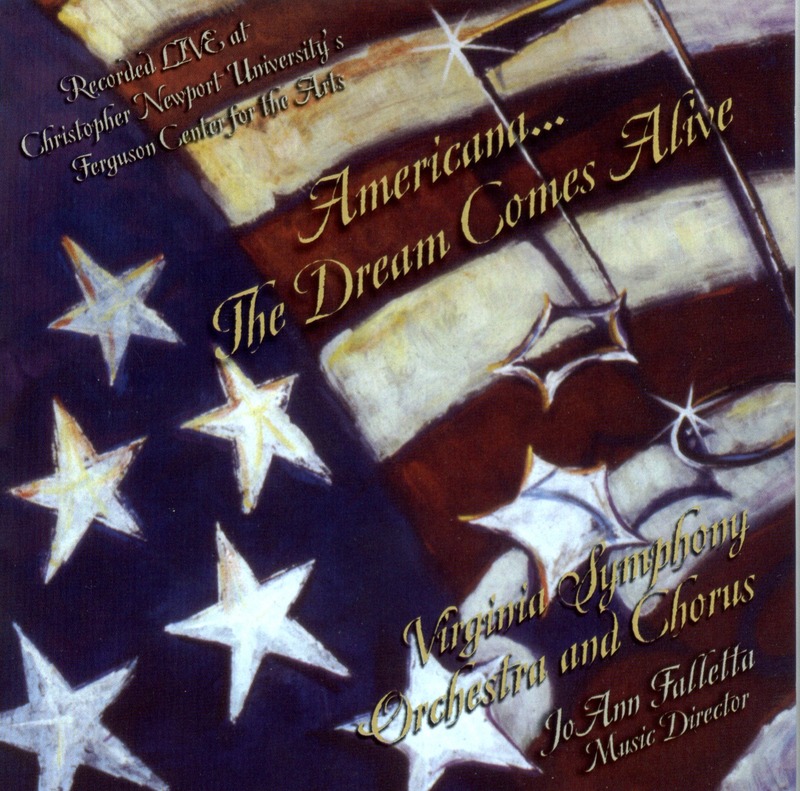 The Virginia Symphony recorded Liberty for All in 2006 under the direction of JoAnn Falletta, Music Director. 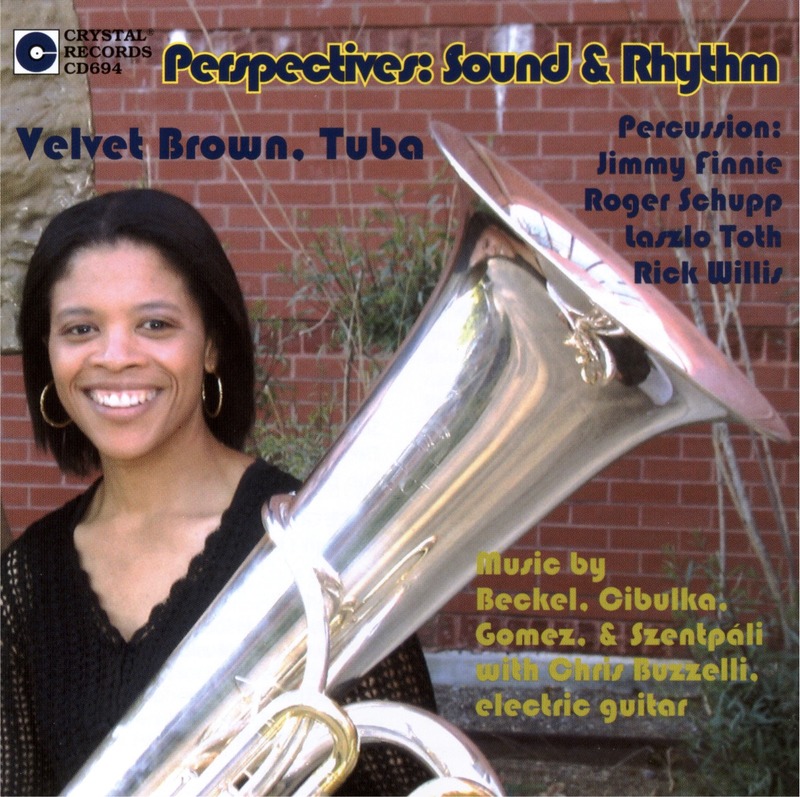 Velvet Brown recorded Concerto for Tuba and Percussion in 2003 with Crystal Records. 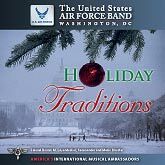 The United States Army Field Band of Washington, DC recorded Liberty for All with Colonel Finley Hamilton conducting and Brigadier General Vincent K. Brooks narrating. 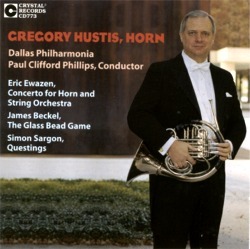 Greg Hustis recorded The Glass Bead Game with the Dallas Philharmonia conducted by Paul Clifford Phillips on Crystal Records CD773. 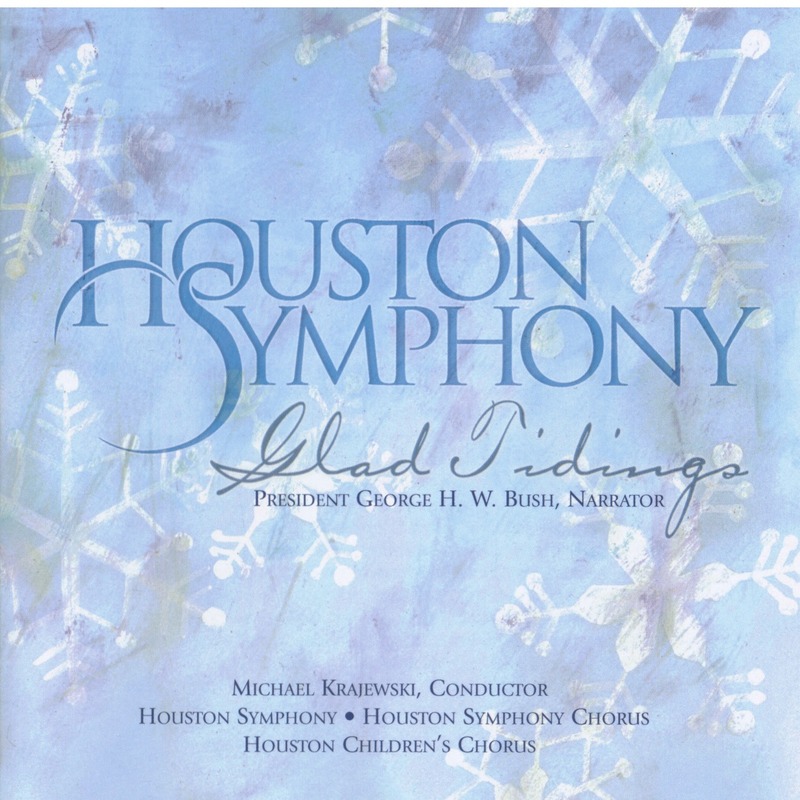 A Christmas Fanfare for orchestra, performed by the Houston Symphony Orchestra and recorded in 2004, Michael Krajewski, conductor. 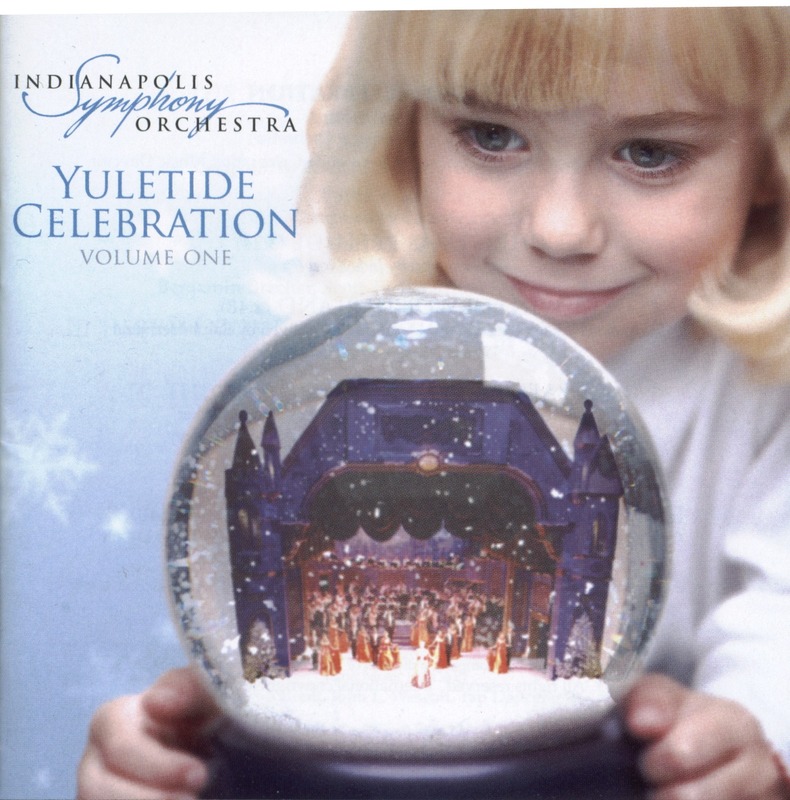 A Christmas Fanfare for orchestra, performed by the Indianapolis Symphony Orchestra and recorded in 2004, conducted by Jack Everly. 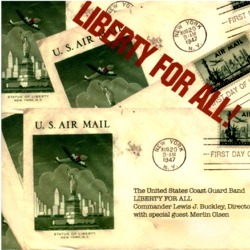 The United States Coast Guard recorded Liberty for All with Lewis J. Buckley, Director and special guest Merlin Olson narrating. 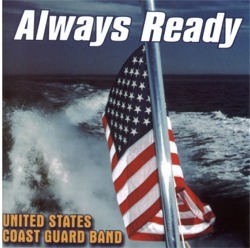 Altissimo included the United States Coast Guard Band recording of The American Dream on this CD. Make a Joyful Noise for band and Toccata Festiva, an arrangement for band and organ of a Samuel Barber piece. 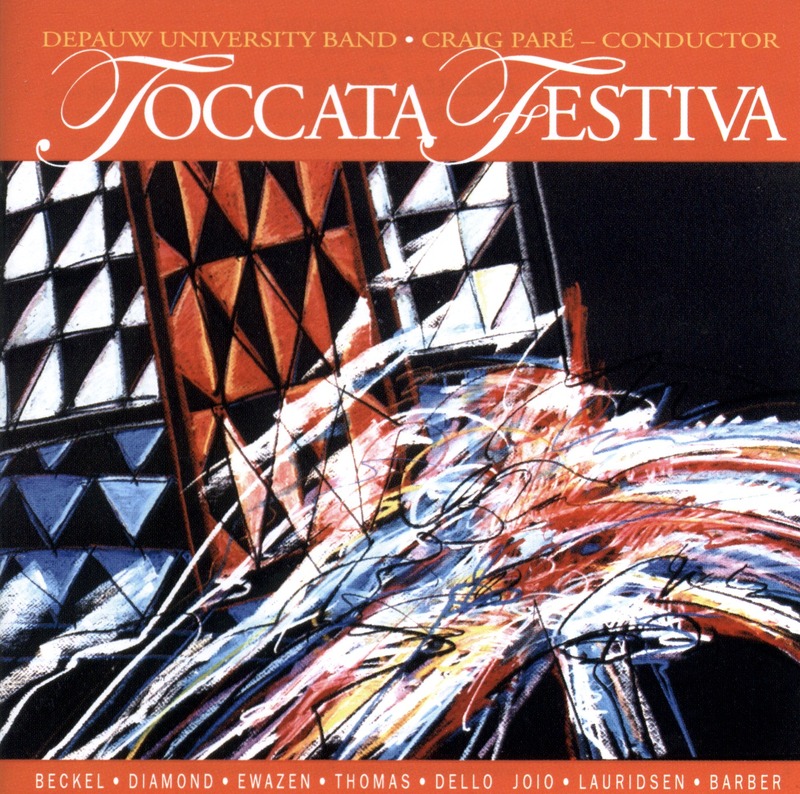 This CD was recorded in 2004 by the DePauw University Band and was conducted by Craig Par¨¦. This CD was directed by Commander Lewis J. Buckley and features Walter Cronkite narrating Lincoln Portrait. 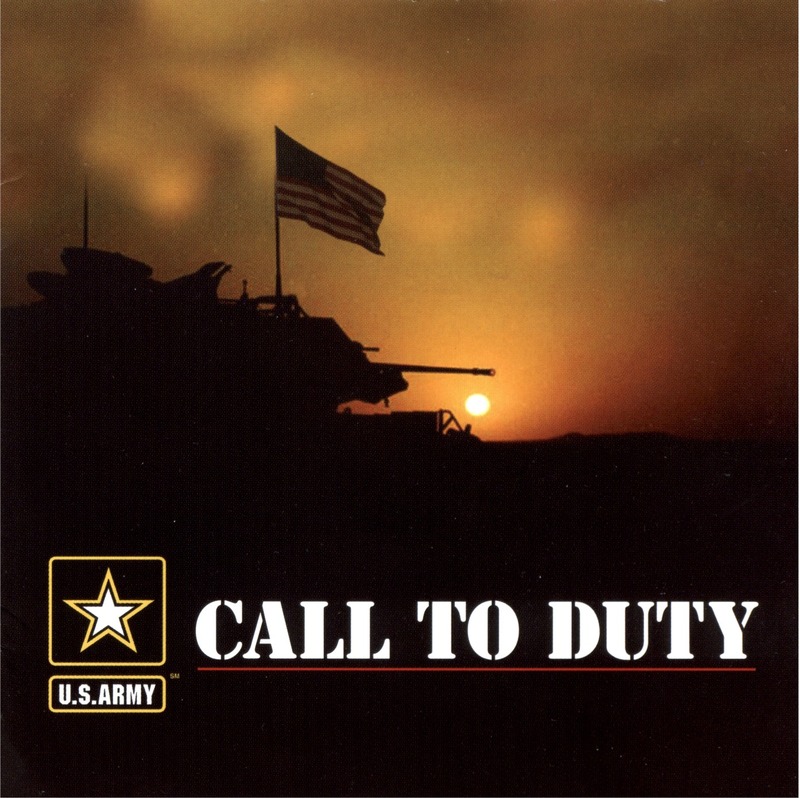 This CD was released by Hard Cor Music, Inc. ® in 1998 ©. Performers on Jim's piece, in addition to Kent Leslie, are Thomas Harvey, percussion; Sheryll McManus, piano; and Wendy Muston, harp. 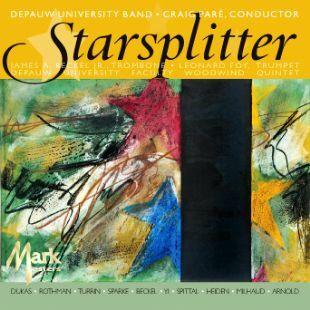 This CD was produced by the DePauw University Band department under the direction of Craig Par¨¦. 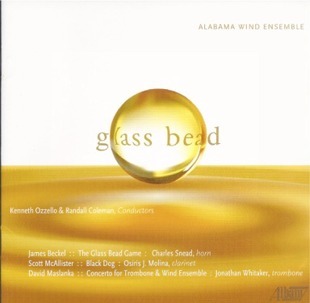 The Glass Bead Game for horn and band, performed by the DePauw Band and Richard Graef. 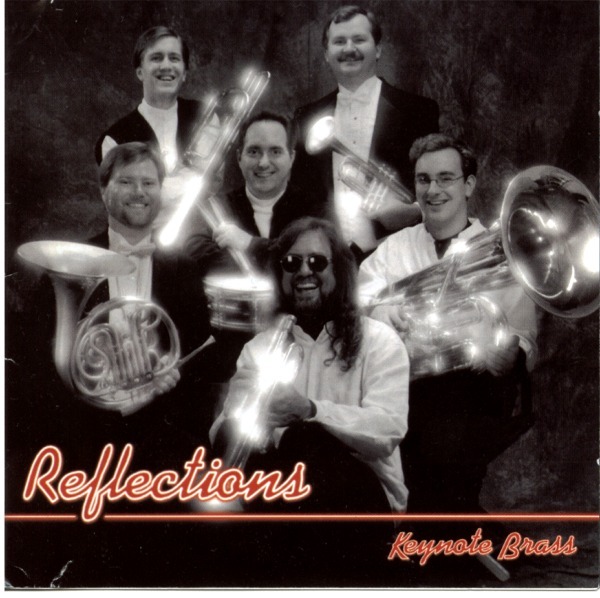 This CD was recorded at Kresge Auditorium on the DePauw University campus by Bruce Leek. The American Dream for band, performed by the Depauw University Band, with Craig Par¨¦, director.